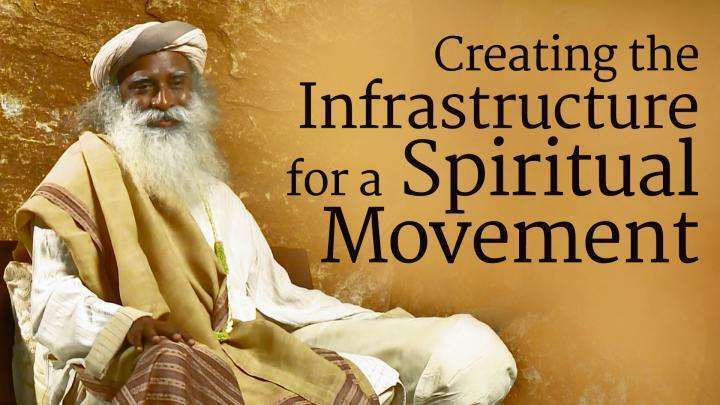 Sadhguru answers a young girl's question about meditation, and asks her to do everything that she does joyfully. 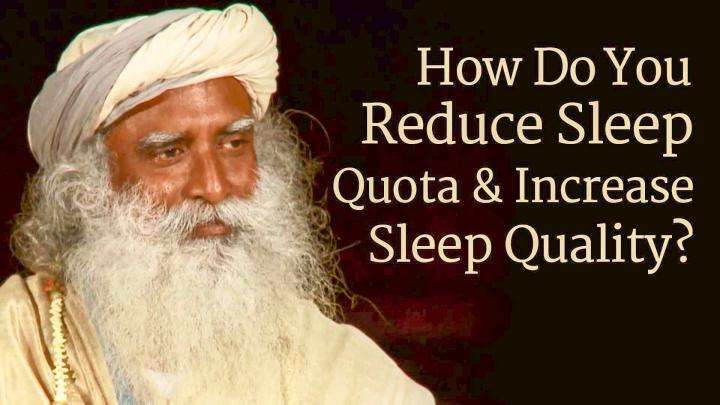 Sadhguru explains that what the body needs is rest, and not necessarily sleep. 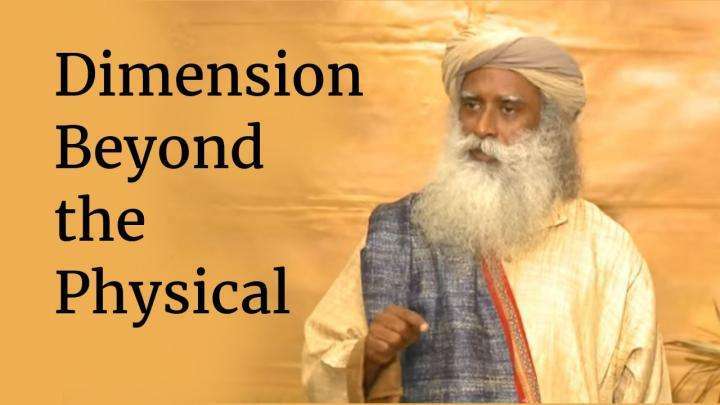 Sadhguru explains that to experience a dimension beyond the physical, a perception beyond the five senses has to be opened up.